Through our many Affiliated Organizations, NAFCD is able to bring even more value to your membership. Many of the organizations list below offer exclusive discounts off of educational courses, networking events, and other opportunities throughout the year to NAFCD members. Check the NAFCD homepage for more information on upcoming affiliated events. DOMOTEX USA is a flooring trade show connecting flooring suppliers, buyers, and thought leaders for success in the North American market. Attendees will learn about leading-edge technologies, methods and materials, and network with top flooring experts and industry leaders. Exhibitors will have an unprecedented opportunity to showcase products and services to major American flooring buying groups, wholesalers, retailers, distributors, designers, builders, and more. NAFCD is a proud participant of the Floor Covering Leadership Council. The FCLC exists to identify issues and develop solutions that lead to the success of the floor covering industry and its professionals. NBMDA represents the leading wholesale distributors of specialty building products and woodworking materials. Membership segments include distributors and manufacturers that serve the independent building material, lumber and kitchen and bath dealer, regional and national home centers, as well as those who serve production companies. NAFCD a proud co-sponsor of the NAFCD + NBMDA Annual Convention. NAFCD members are eligible for a 50% discount on membership in NBMDA. The NAFCD and NWFA partnership aims to bring you new opportunities for growth in this specialized industry segment. The NWFA's Annual Wood Flooring Expo is the only specialized convention and trade show that is dedicated solely to wood flooring. Attendees benefit from educational seminars, networking, and the trade show which will include incentives for attending and participating. The leading floor covering industry event, brings together thousands of retailers, distributors, installers, designers and home builders for three days of face-to-face networking, education and product sourcing. NAFCD is proud to be an official endorser of this event. Special registration prices for this event are available to NAFCD members. 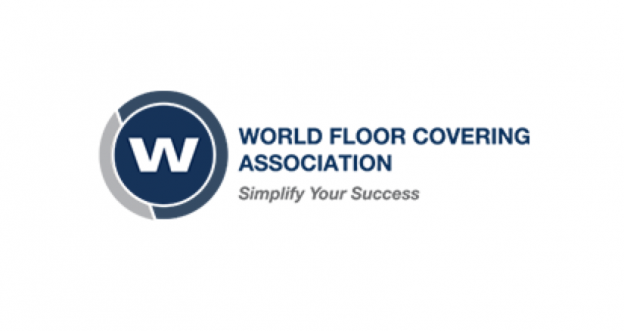 WFCA is the floor covering industry's largest advocacy organization, representing floor covering retailers, contractors, distributors and allied service providers throughout North America. NAFCD is proud to partner with the WFCA in which NAFCD will encourage its distributors to help promote WFCA research and training to their retailer customers.